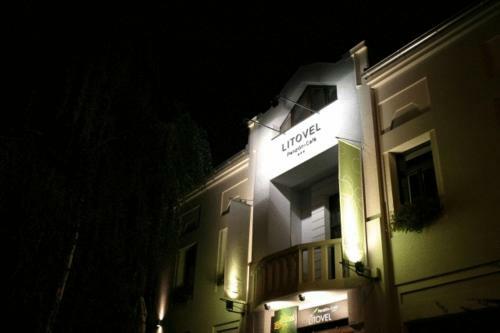 Hotel Litovel Located in central Komárno, Litovel offers modern accommodation with hot tub, sauna and massage facilities. 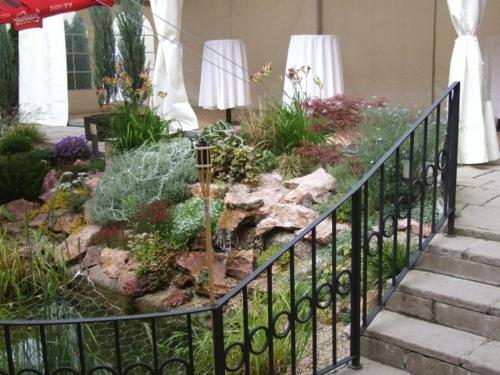 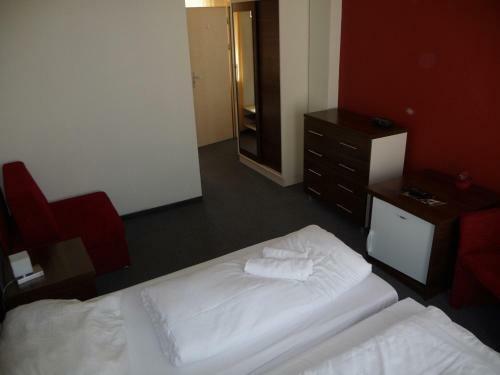 The hotel also features an airport shuttle, free Wi-Fi connection and a 24-hour reception. 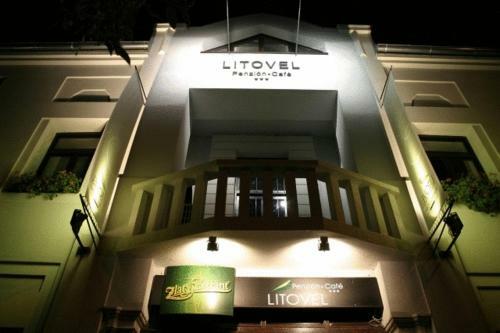 Guestrooms at the Hotel Litovel include air conditioning, satellite TV channels and a minibar. 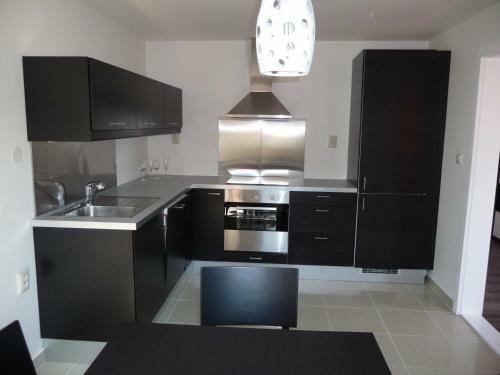 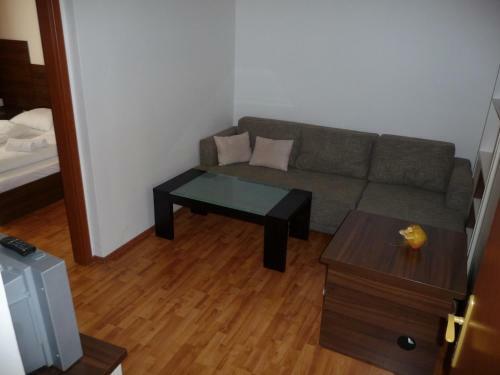 Some units offer a spacious living area and a fully equipped kitchenette. 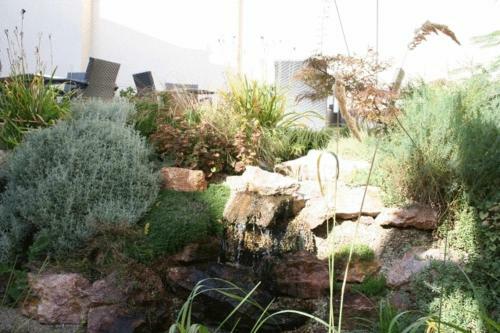 Breakfast is served at the café of the hotel, offering fresh and local products. 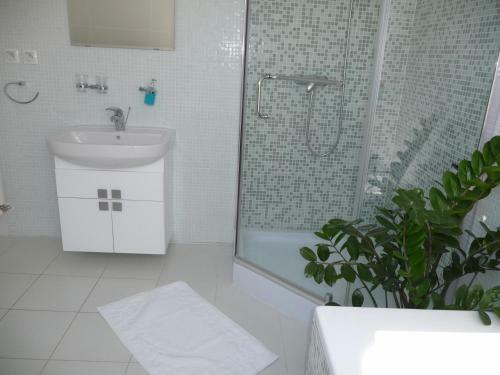 Guests can benefit from the facilities of the Hotel Litovel that include possibilities to horse ride, canoe and cycle. 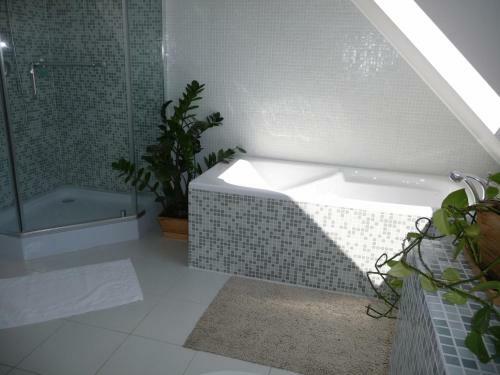 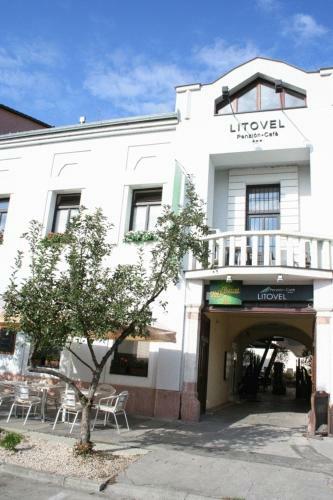 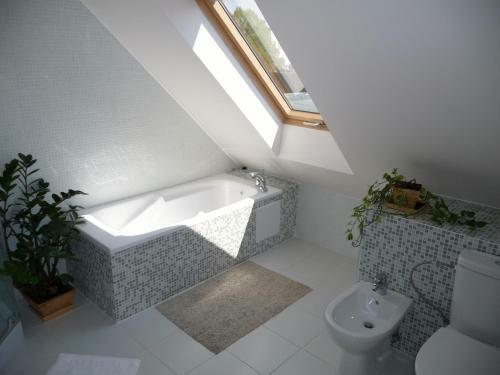 Located in central Komárno, Litovel offers modern accommodation with hot tub, sauna and massage facilities. 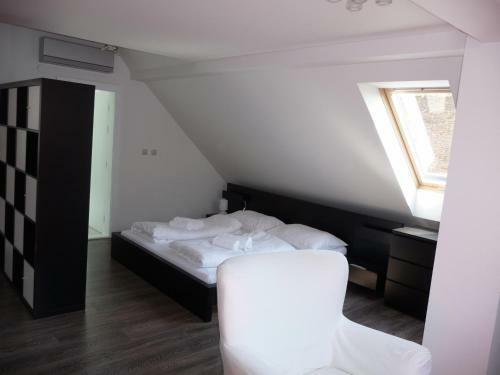 The hotel also features an airport shuttle, free Wi-Fi connection and a 24-hour reception. 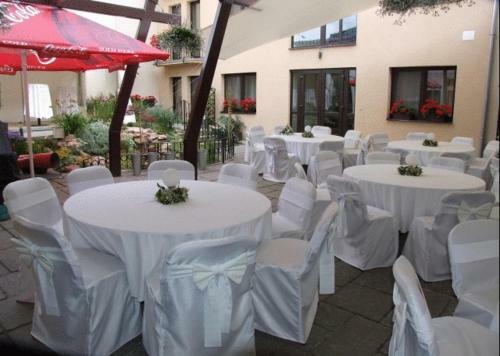 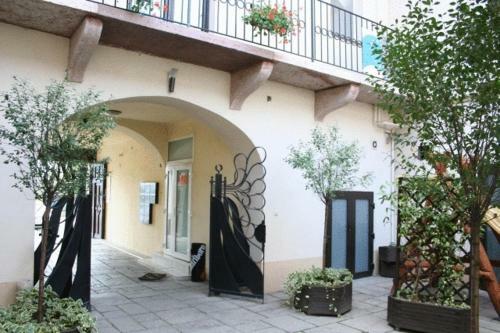 Komarno main sights, including Europe Square and the Danube Museum are within 500 meters from the property.